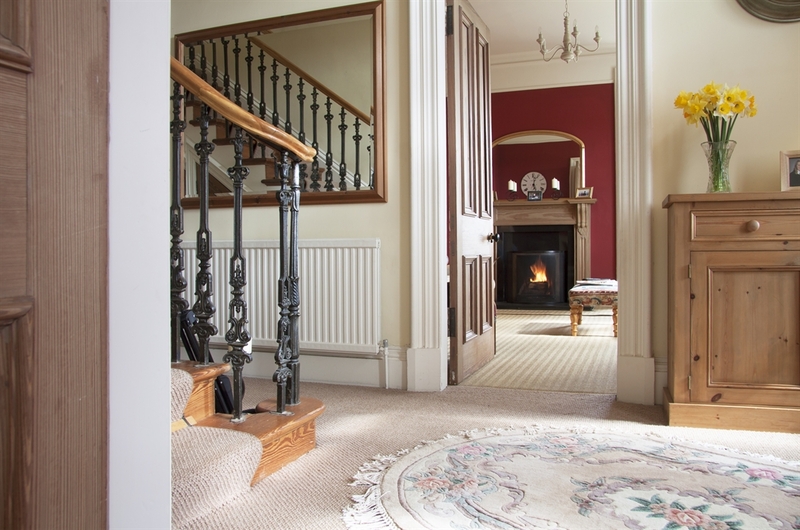 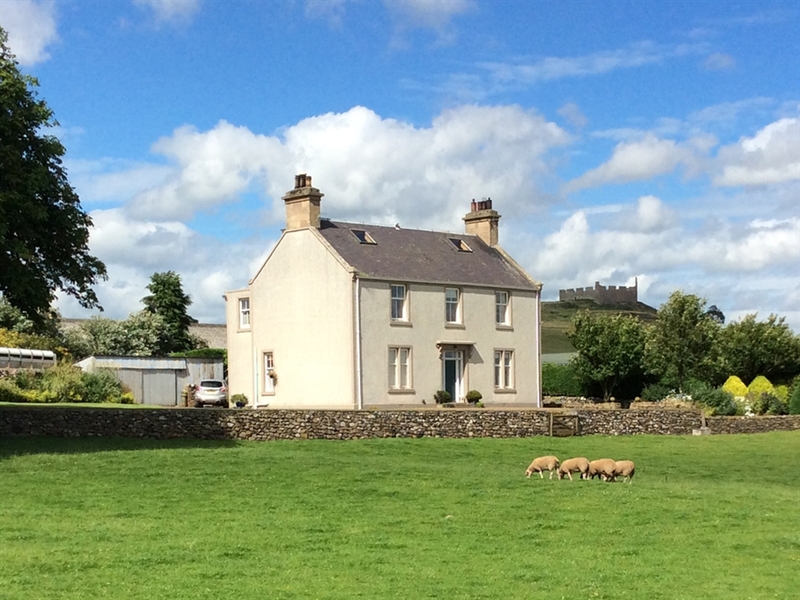 Farmhouse Bed & Breakfast in the heart of the scenic Scottish Borders. 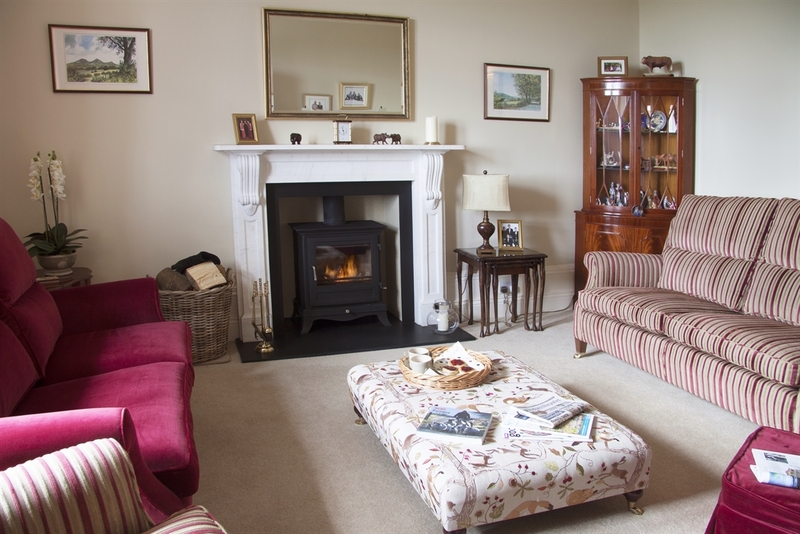 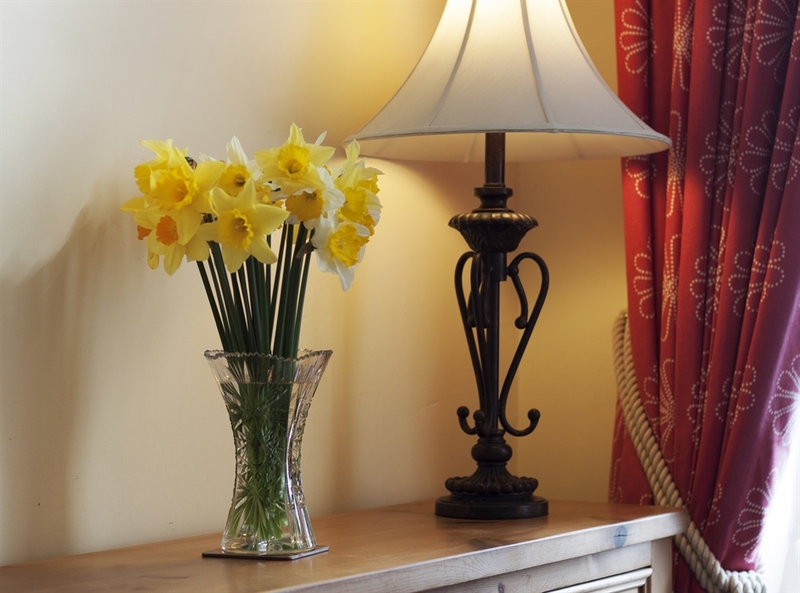 At Homebyres we provide Bed & Breakfast to those guests seeking that little bit of peace and tranquility in the countryside, with a cosy home from home experience and a host of wonderful walks and stunning views right from our doorstep. 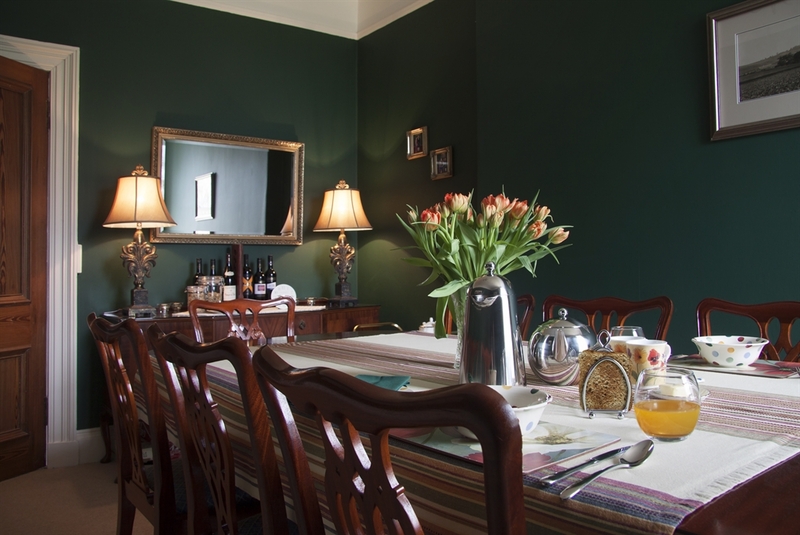 At Homebyres the experience is all about you! 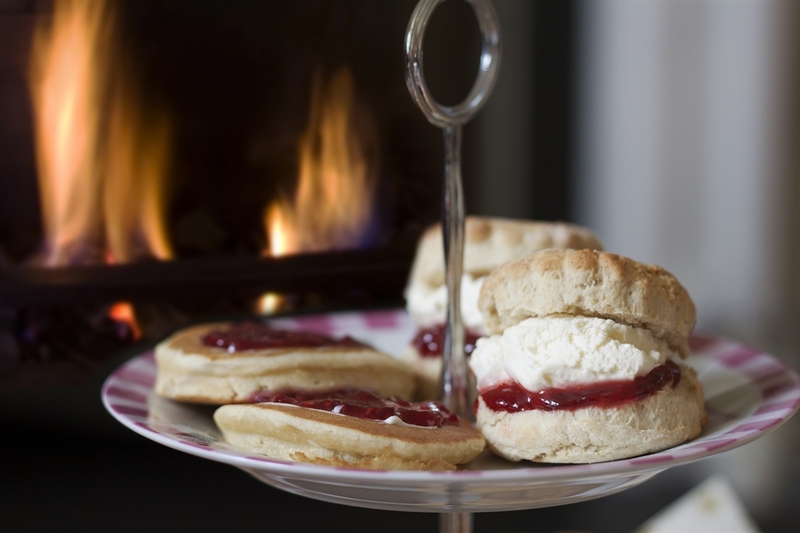 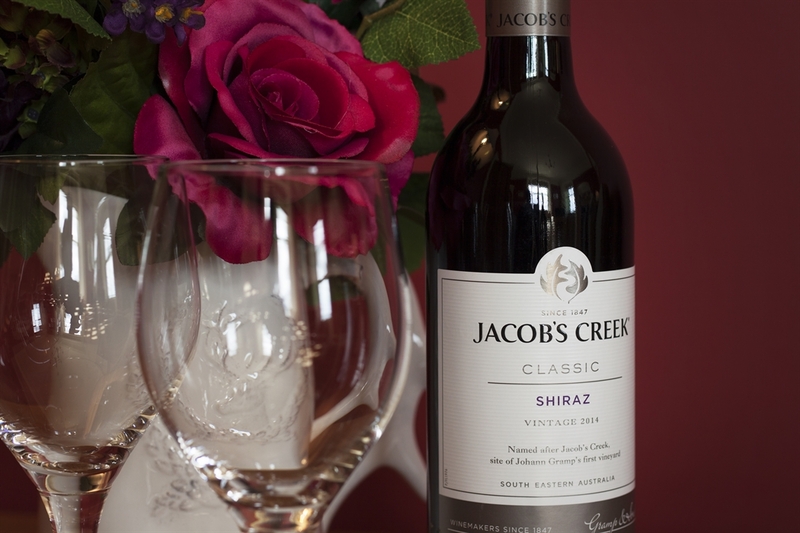 As our only guests you will receive 5* treatment starting with a traditional welcome of home baking on arrival. 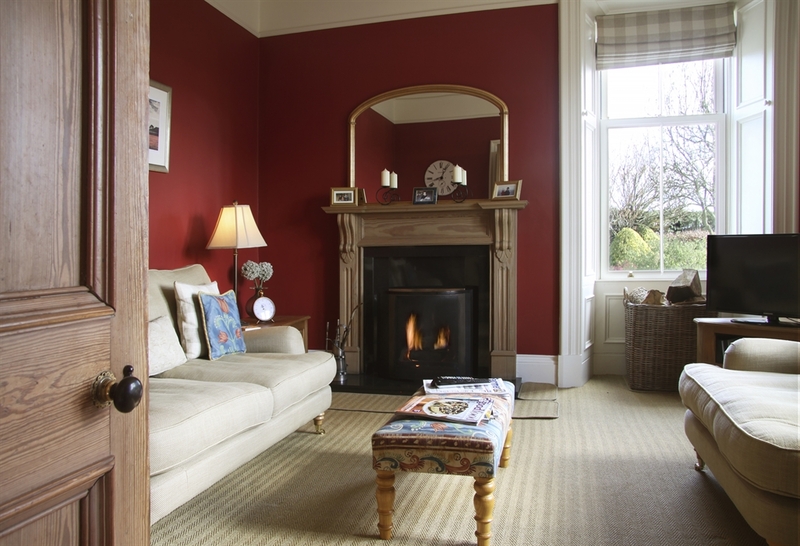 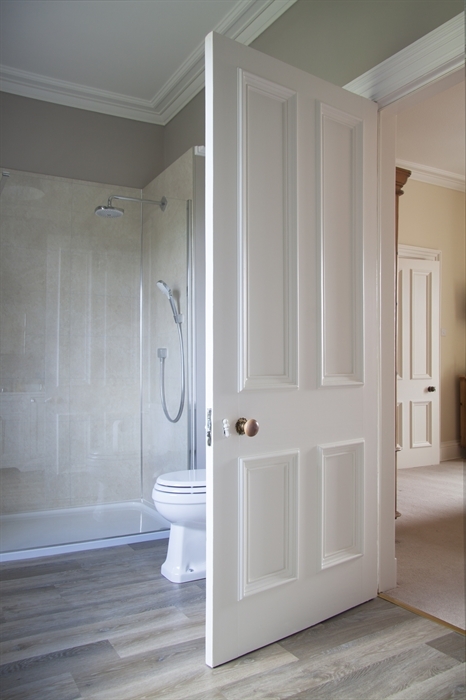 A wonderfully light spacious upstairs bedroom with King Size bed & en-suite awaits and your very own private dining room to enjoy your home cooked farm breakfast before heading off to explore everything the Scottish Borders has to offer. 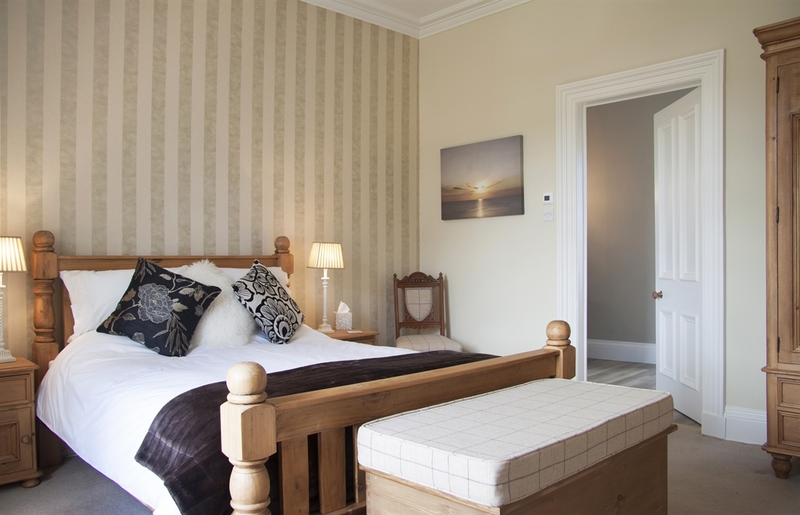 We are situated 5 miles from the beautiful cobbled town of Kelso with its many attractions including Kelso Races, Kelso Golf Club & The Roxburghe Championship Golf Club, River Tweed Fishing, Kelso Abbey and Floors Castle - there is something for everyone.